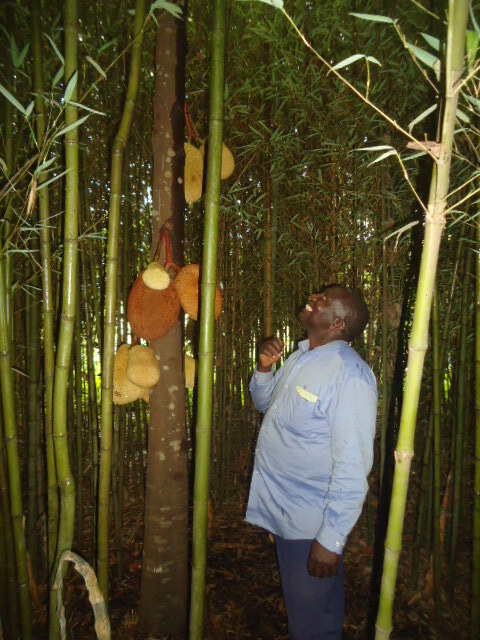 Innovation for Community Engagement in Conservation and Poverty Alleviation (CECOPA) is an inclusive project being implemented under Tree Uganda Academy (TUA). 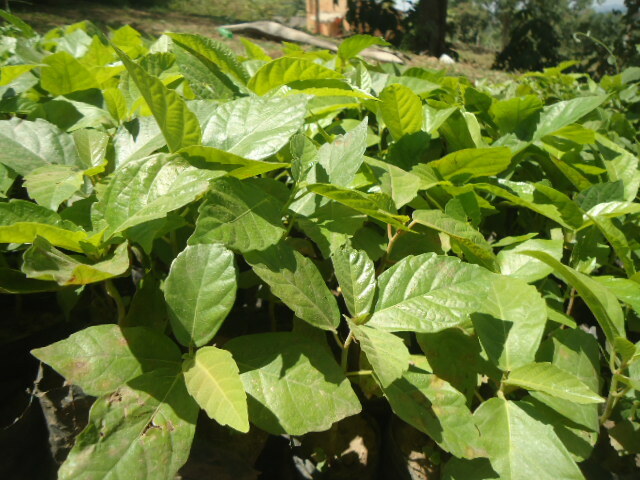 Tree Uganda Academy is an Eco-inclusive, social action, Research and advocacy Community Based Organization established in July 2017, with an aim of making improvements in Environmental Sustainability and People's welfare. Therefore we empower and work with community members to fight against the increasing destruction of Ecosystems, Poverty and Climate change. ICECOPA project (my Solution), is being applied through Formation of Tree Academy Groups (TAGs) at Parish level under the Village Savings and Loan Association (VSLA) Model, and Tree Academy Clubs (TACs) in Schools. 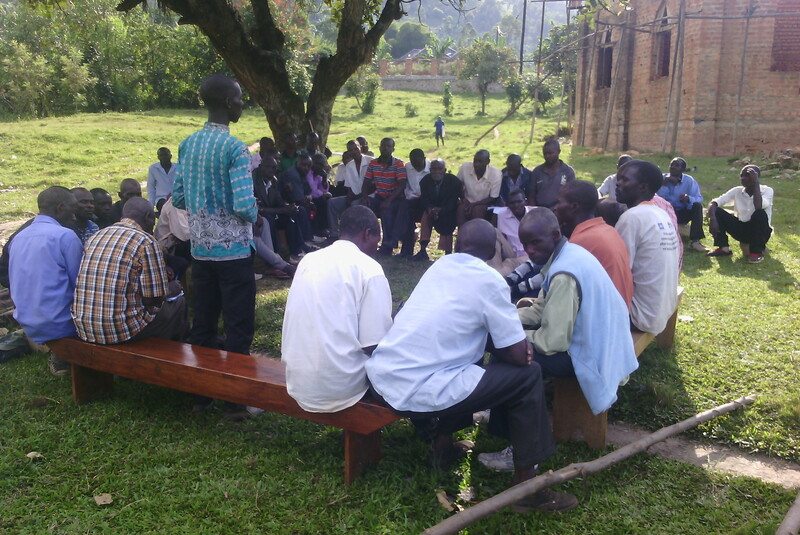 We capacity build community members in their respective Groups and Clubs, equip them with conservation knowledge and Skills as well as provide means of access to essential ecosystem services to better involve them in problem solving and ensure climate justice. 1. Increasing destruction of ecosystems due to poor agricultural and other human activities such as intensive cultivation, lumbering, bush burning, charcoal burning, swamp reclamation and industrialization. All these have reduced the vegetation cover of the region and led to a fall in the amounts of rainfall that we initially received in the region and consequently an increase in the atmospheric temperatures. 2. 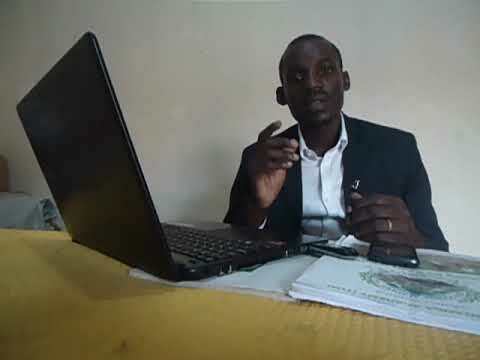 Lack of Climate Justice: there is discrimination and unfair treatment of people in the creation and implementation of policies and projects that address Climate Change. 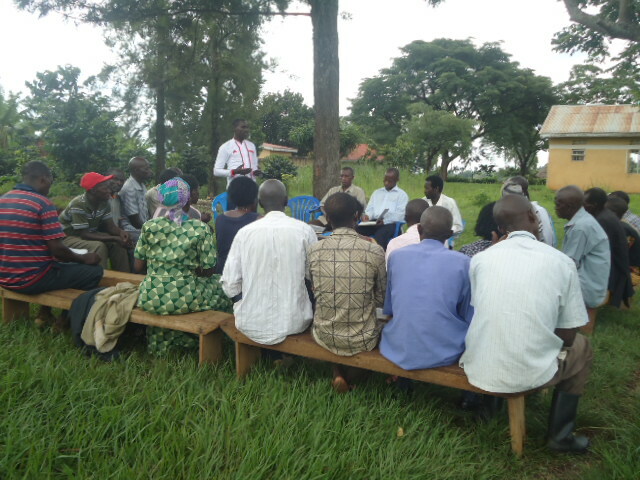 This is the basis for the formation of Tree Academy groups and clubs to ensure inclusiveness. 3. Increasing Poverty and food insecurity: the land is no longer productive to support bountiful Agriculture on which the majority (75%) depends for their survival in terms of food and income needs. 4. Increasing threatening of plant and animal diversity due to lack of awareness. 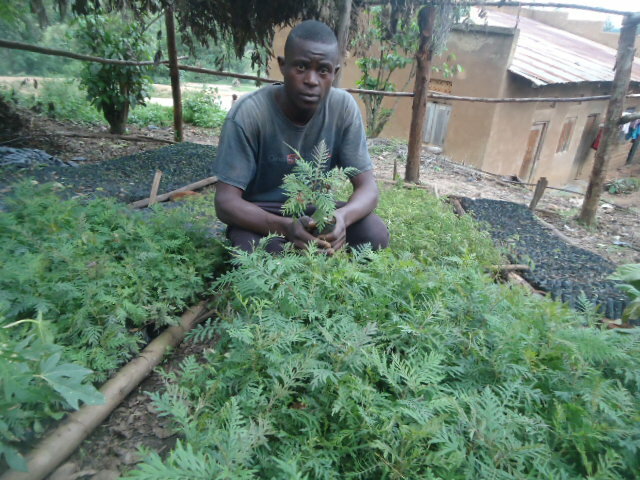 South Western Uganda crop and animal farmers. All young men, women and the youths who are employed by the Project. Pupils and students by gaining knowledge and skills in conservation projects. 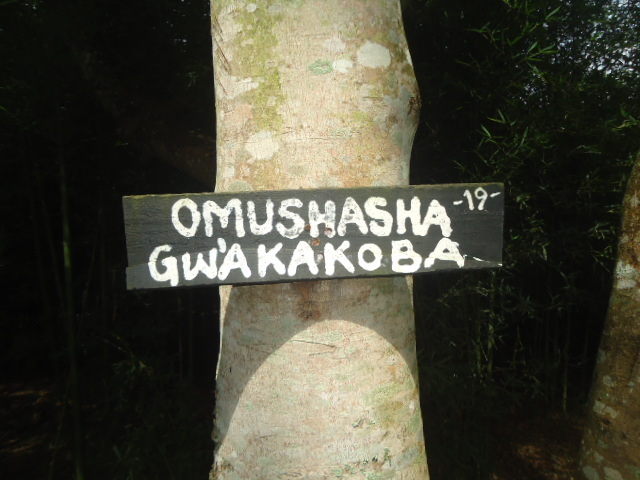 The conservation information dissemination and the art performed during music, dance and drama competitions are put into practice at group level through tree planting, advocacy for climate justice and biodiversity conservation as well as creation of alternative sources of income, to avoid poaching and other environmental crimes in search for money. 2. Effective strategies set through group meetings to achieve environmental sustainability and approaches to properly account for the true full value of linked ecosystems and environment resource use. 3. Increasing the efficiency with which we use the most endangered species and elements. 4. Practical engagement in conservation activities such as tree planting rehabilitation of protected areas and habitats. 1. Existence of community led groups of people (Tree Academy Groups) involved in practical conservation, advocacy for Climate Justice and income generating activities especially Tree Planting and Village Saving and Loan Scheme. 2. Skills Development by community members as a result of trainings and capacity building provided for all Tree Academy Groups on micro enterprise generation, Biodiversity conservation, waste management and sustainable agriculture. 3. Restoration of the Vegetation cover and threatened Tree Species in some areas and improvement of some protected areas and habitats in the region. 4. Attitude change: A spirit of conserving the environment has been instilled in both the young generation and community members through awareness creation and community capacity building and the number of people championing conservation has increased. 5. 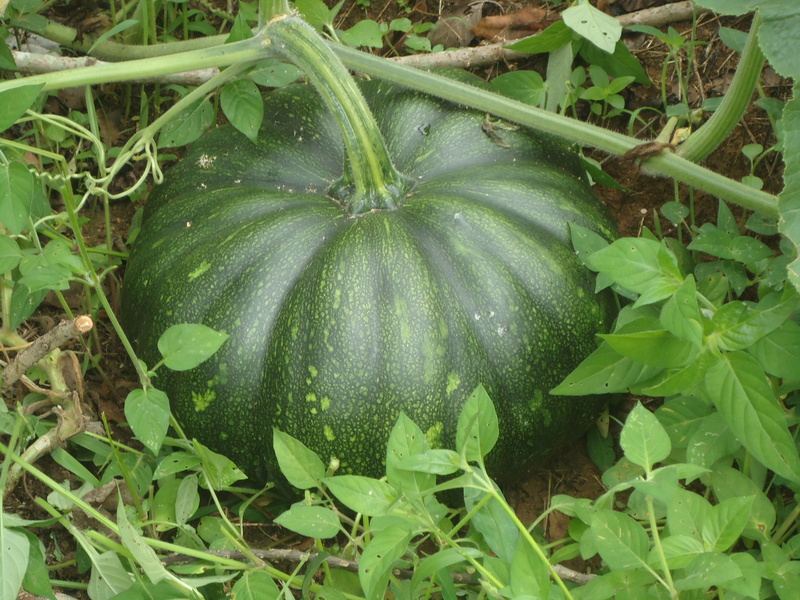 Increased Agricultural Production due to adoption of better farming methods by community members. 6. 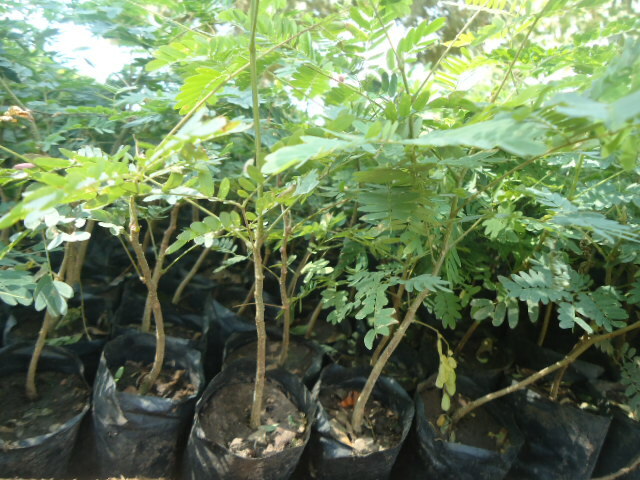 Increased Entrepreneurship: Adoption of other projects as alternative sources of income such as Waste recycling, Tree Nursery managenet and tree planting. When we see the benefit something brings, we take care of it. That’s why we surfers baptising trees and animals like newly born babies to make them known and preserve their importances for the next generations. And it’s why in Uganda, Kigezi region in particular mountain gorilla numbers are increasing and plant diversity being restored. Tourists come to Uganda to catch a glimpse of these magnificent creatures. The tourists mean money, jobs and a better standard of living for nearby villagers. Because the gorillas are such an important resource, local people are committed to protecting them. 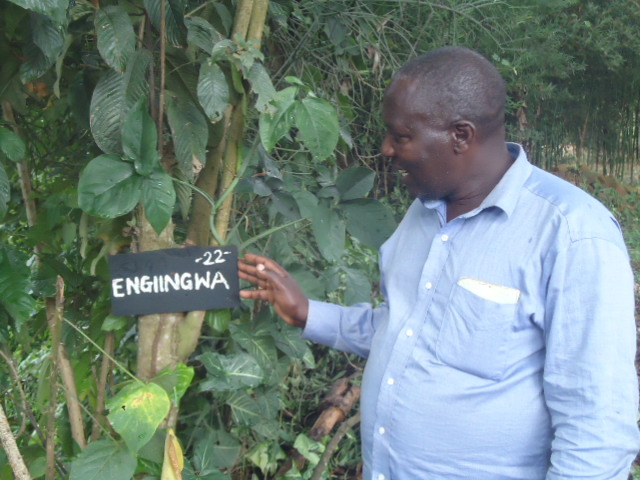 It’s just one example of how we’ve helped local communities around Bwindi and Mgahinga National Park in Kanungu to benefit from conservation. By looking after their own natural resources, people all over the world are improving their own lives – and making our shared vision of a world where humans live in harmony with nature a reality. Mountain gorillas are one of humanity’s closest relatives, sharing as much as 99% of our DNA. But over the years, much of their forest habitat has been destroyed. Poaching has also taken a heavy toll. Mountain gorilla habitats are protected in national parks, but this alone cannot guarantee their survival. In a region like Kigezi wracked by ignorance and poverty, the people living near mountain gorillas have difficulty meeting even their most basic needs like food and fresh water. Residents rely on the land for agriculture and animal grazing. As humans encroach on the forest, the gorillas’ habitat and plant diversity shrink further. Only with the support of local communities will we secure a future for gorillas and local tree. 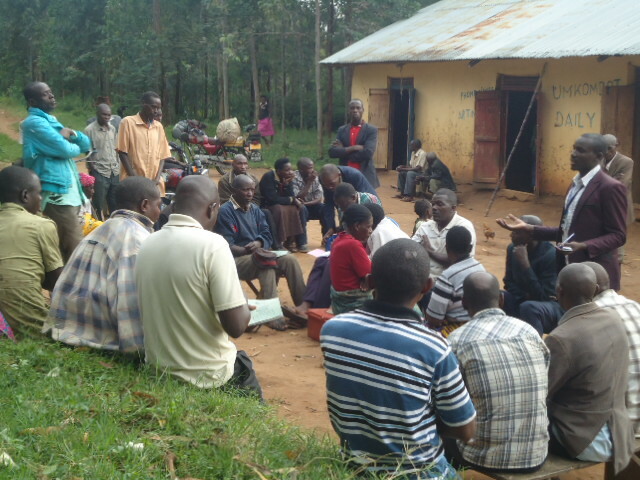 And it’s not just about gorillas and localtrees: community-led conservation has a vital role to play. One of the biggest lessons we’ve learned over the last year is that conservation works best when local communities actively participate. Rather than protecting nature from people, we look for practical solutions that allow humans and other species to thrive together. Our work with tree species and mountain gorillas in Bwindi and Mgahinga NationalPark shows just how successful this approach can be. We involve local people in all our conservation work, and we’re looking to replicate the success of our community-led conservation projects in other areas. Community Led Conservation is the way to Go. "Bravo" to Tree Uganda Academy for the initiative.